t’s no secret that the vast majority of new product launches fail, wasting millions of dollars. And in spite of the highly publicized case studies of New Coke or the Ford Edsel, it is also no secret that marketing research can help increase the probability of success in New Product Development. Using the Stage Gate Process, Infosurv Research has many techniques that can support your decision making and increase the chances of new product success. Better communication and coordination with external stakeholders. Idea Discovery to uncover and generate business opportunities and new ideas. The Business Case is a detailed investigation of technical and market factors. Development allows the detailed design of the operations/ production required for launch. Testing and Validation of production and marketing plans. Launch of the product (commercialization). An important aspect of the Stage Gate process is the focus on information. Instead of gut feeling, product developers and business leaders must have valid information on which to base their decisions. At each gate, the concept or product is measured against a defined set of success criteria that are stringent enough to quickly identify winners from losers. 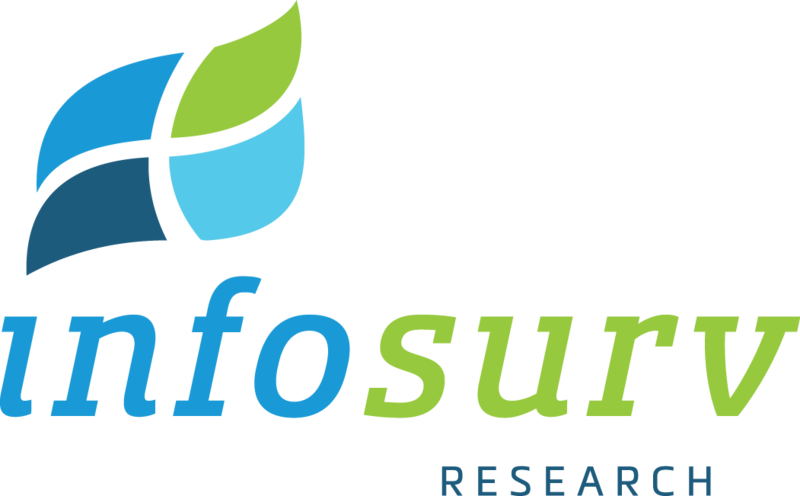 Infosurv Research has a number of methodologies and techniques to fit your needs at the various stages for the Stage Gate development process. For more information about marketing research for New Product Development, contact us today.